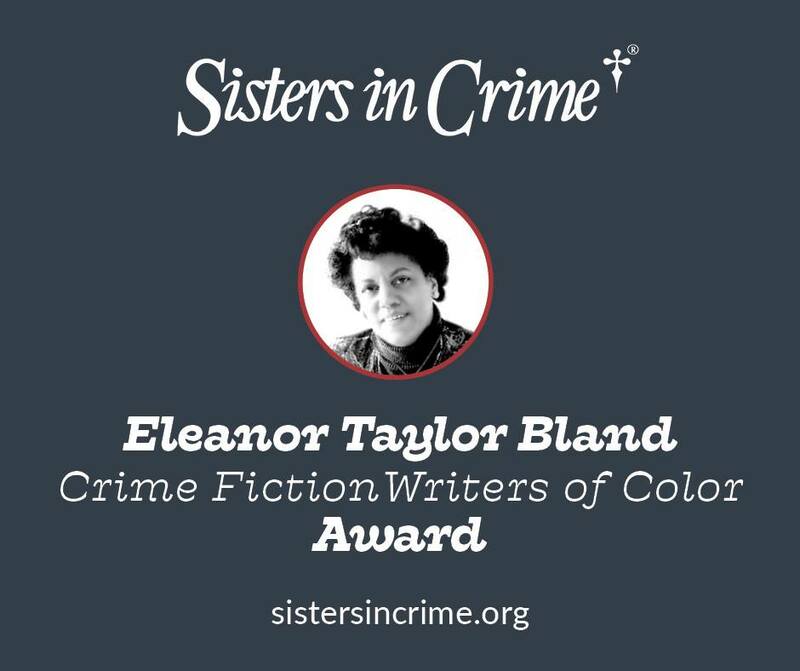 Applications are being accepted for the 2018 Eleanor Taylor Bland Award — an annual grant of $1,500 for an emerging writer of color! Deadline for applications is June 15, 2018. For more information, please visit Sisters in Crime at http://www.sistersincrime.org/etb.